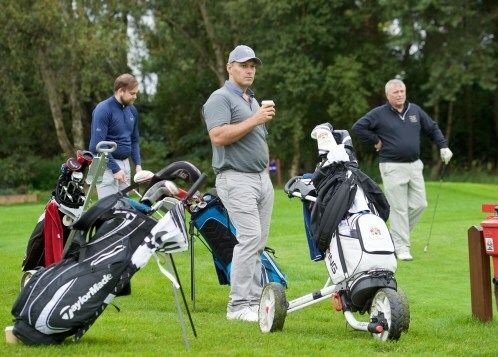 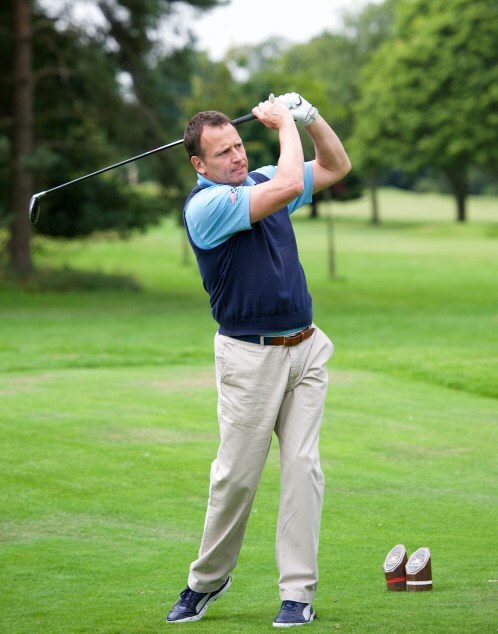 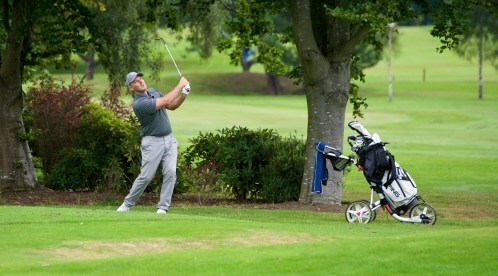 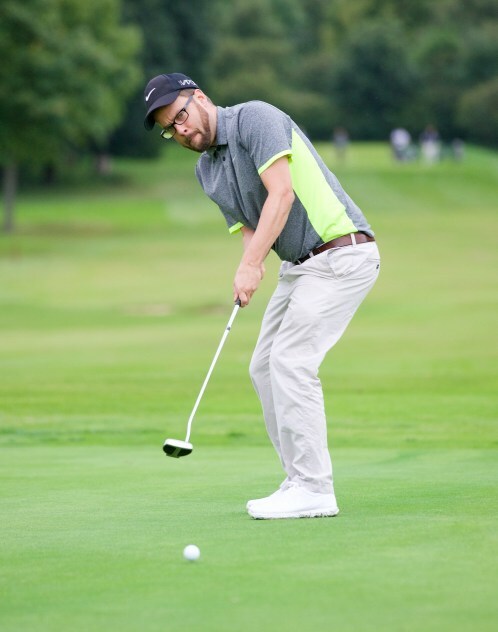 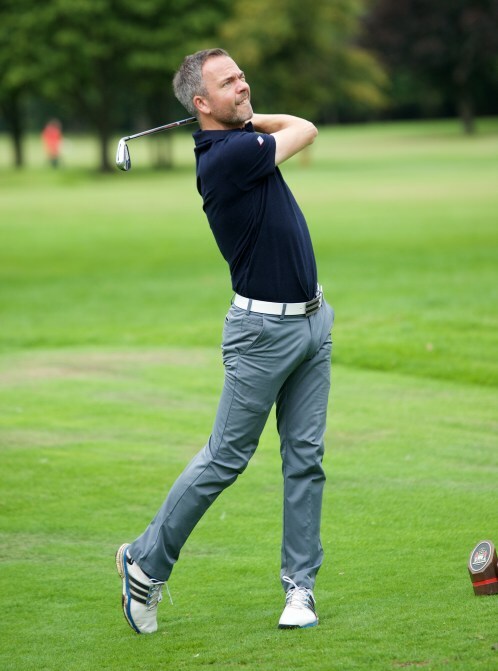 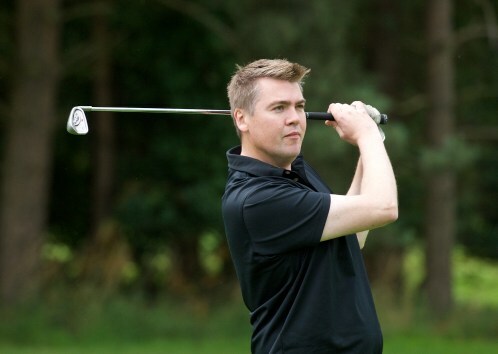 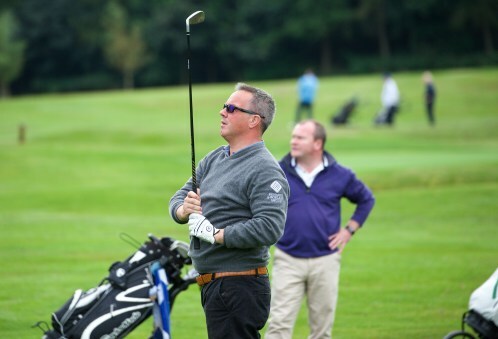 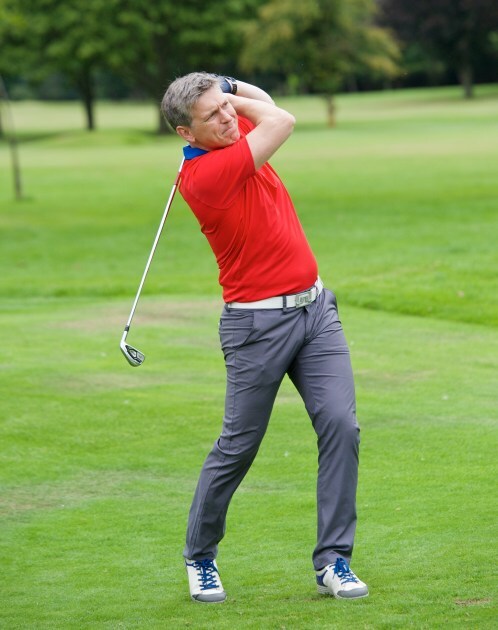 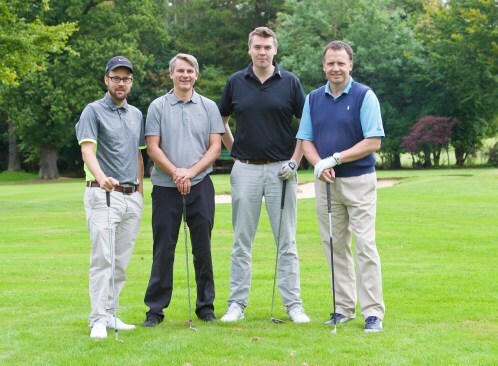 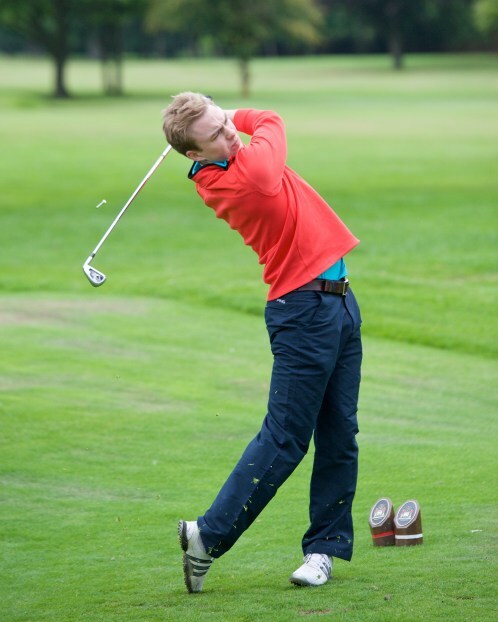 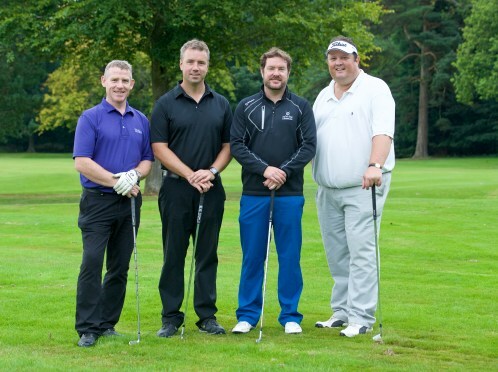 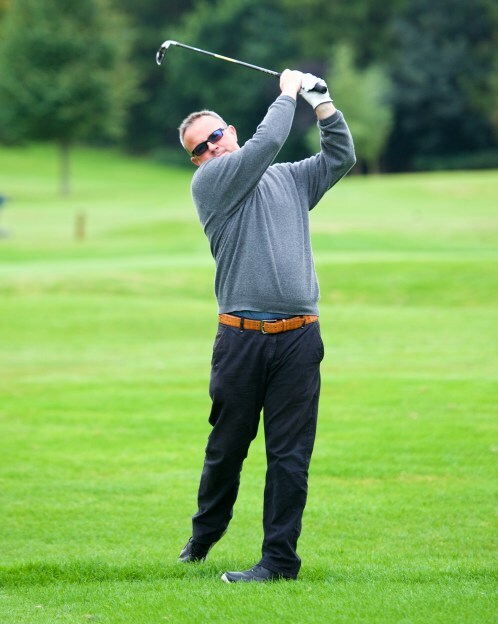 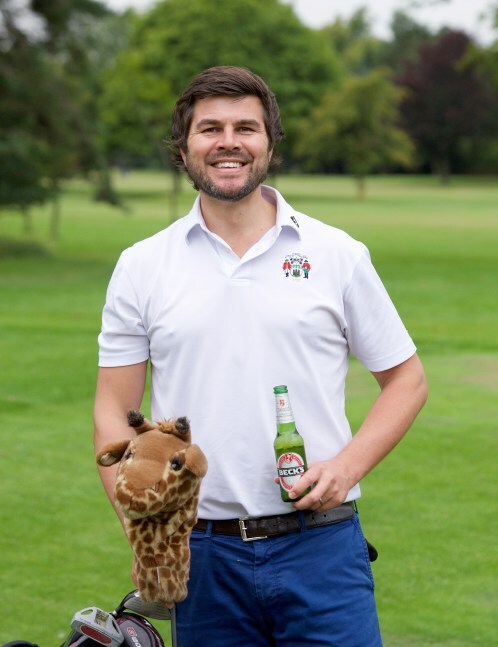 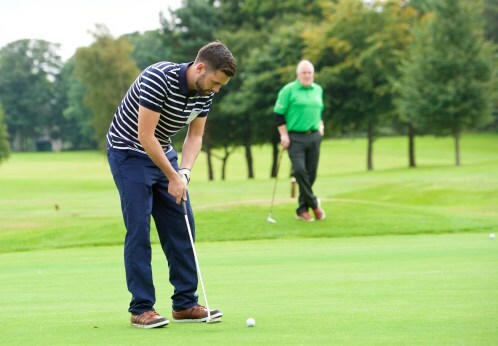 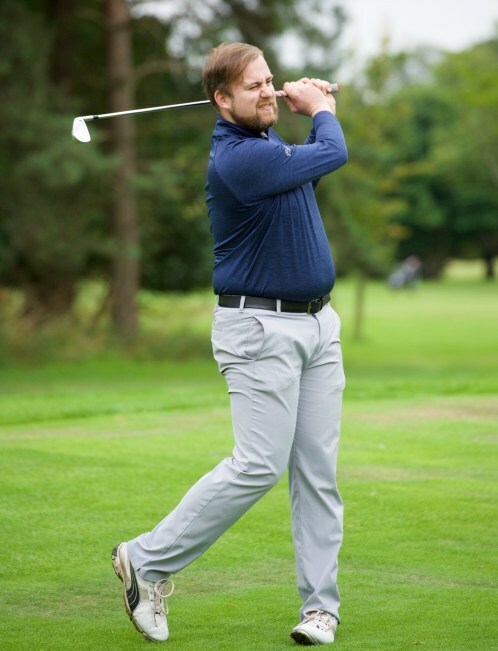 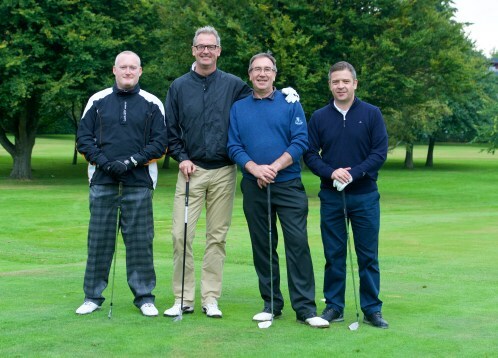 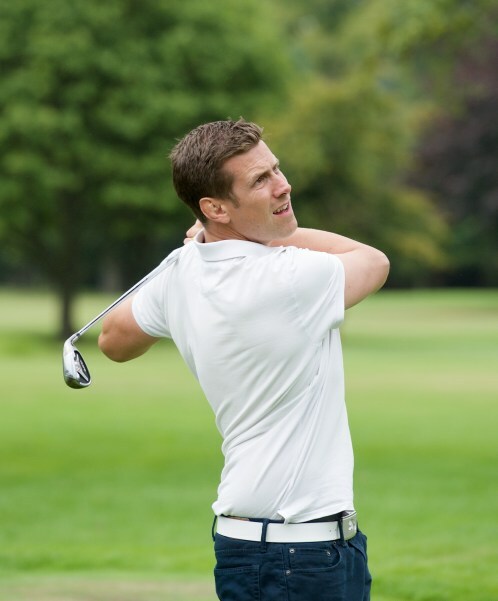 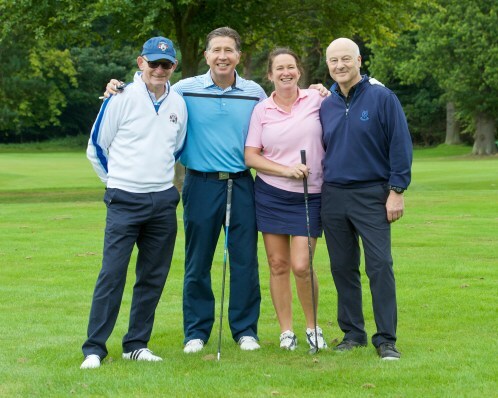 On the 19th August the Sportsman’s Charity held it’s annual golf day at the Royal Burgess Golfing Society for the first time. 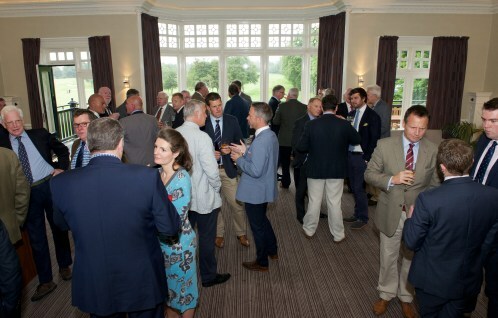 It was a spectacular setting for welcoming the 18 teams of four players arriving for an early start. 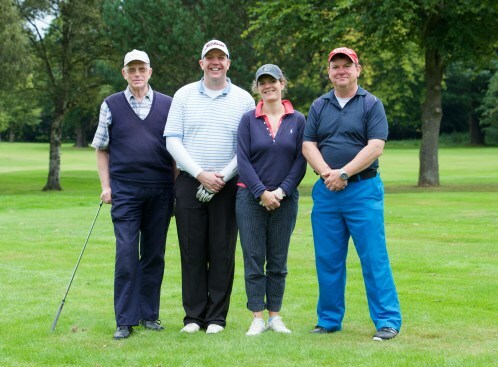 Teams included many familiar faces but we were equally pleased to be joined by numerous teams who had not participated in the competition before. 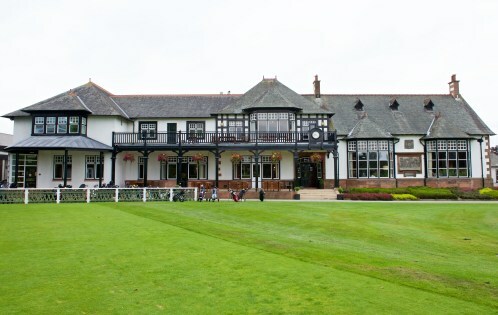 After a hearty breakfast and welcome from Fraser Porter, players made their way to their starting holes where play commenced after a shot-gun start. 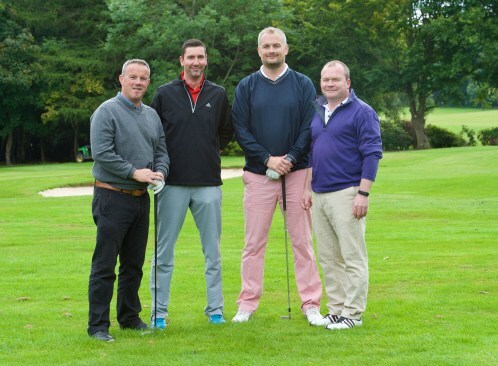 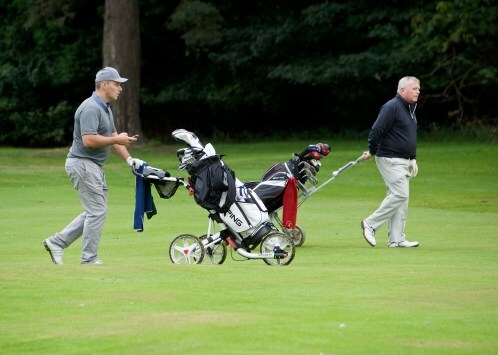 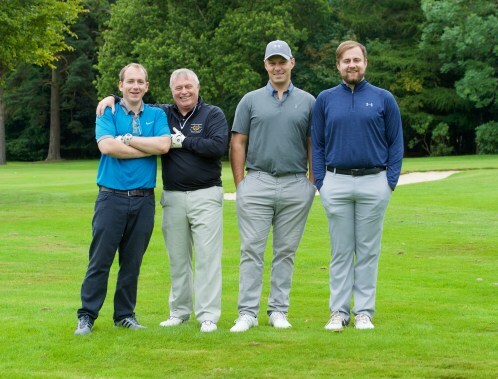 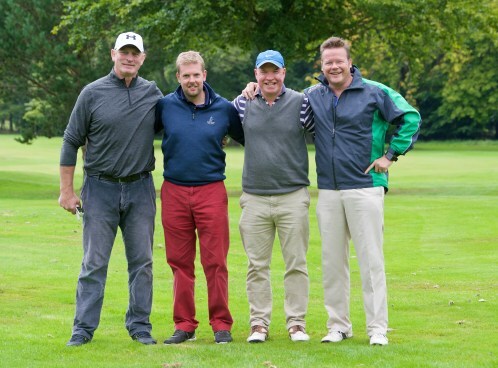 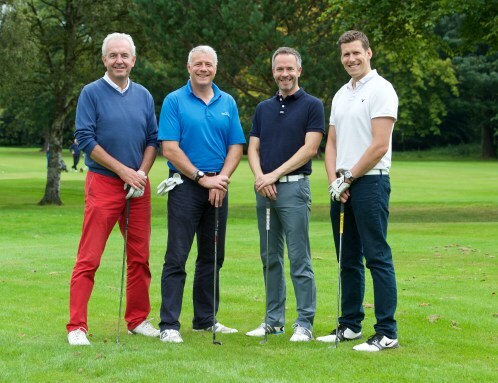 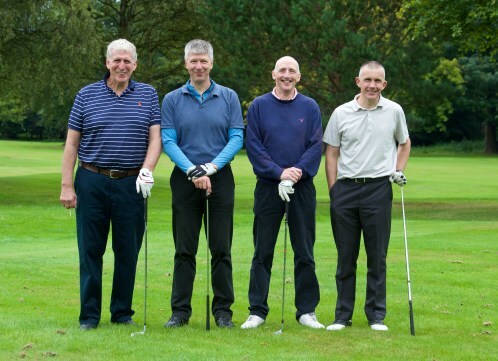 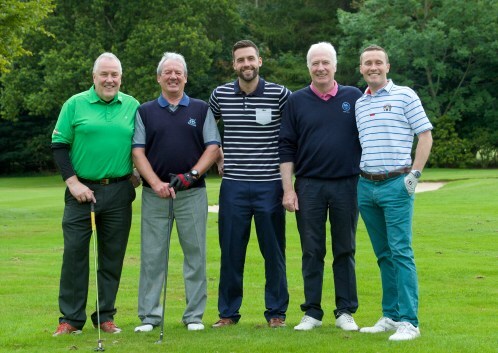 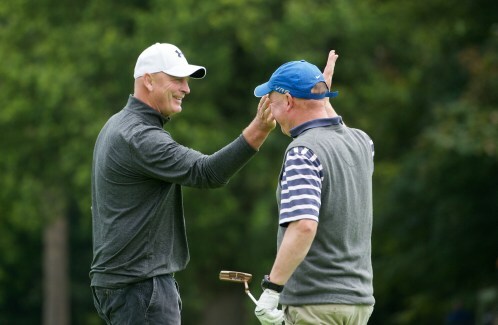 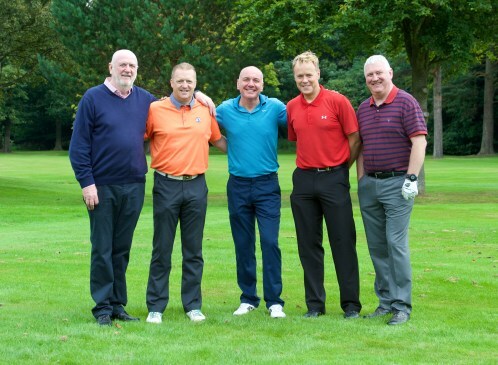 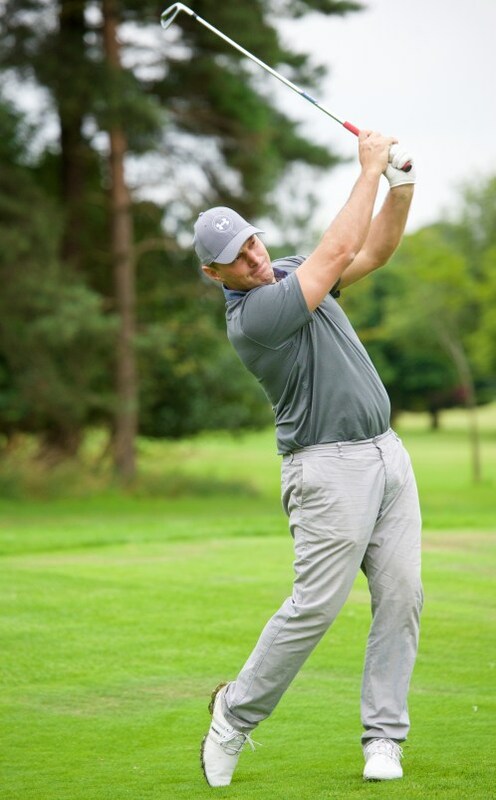 Some Scottish sporting greats joined in the competition, including Scottish rugby coaches Vern Cotter and Jason O’Halloran, rugby legends Scott Hastings and Kenny Milne, and former Hearts and Rangers star Dave McPherson, who ensured that the scoring remained competitive throughout. 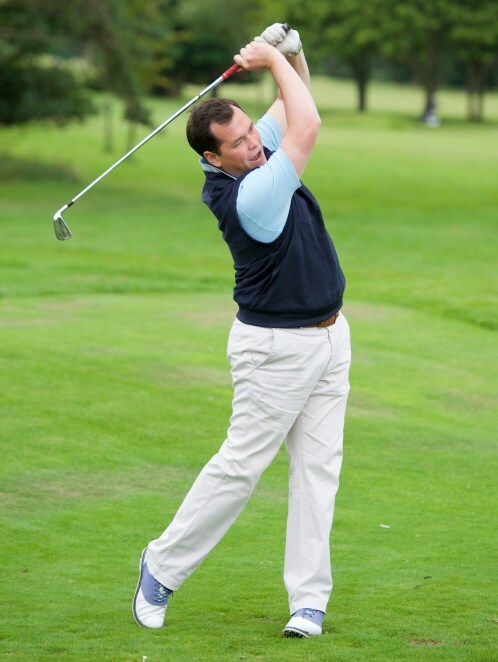 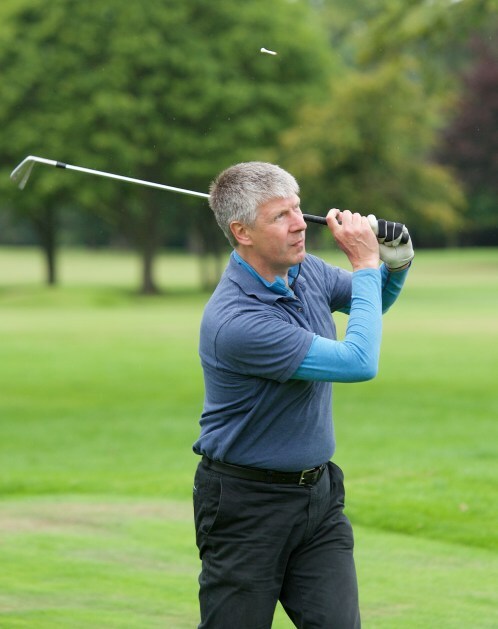 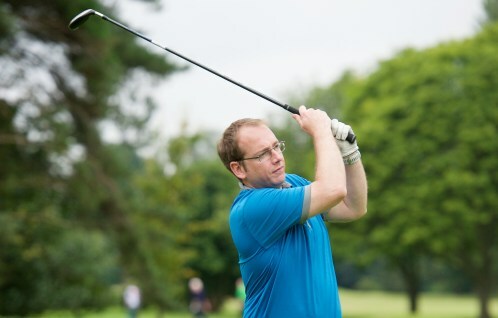 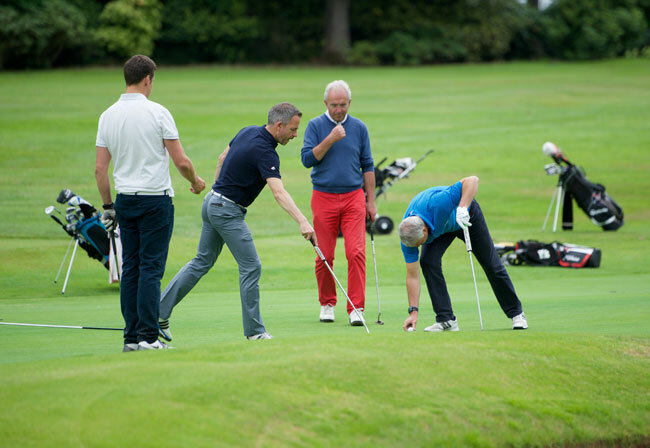 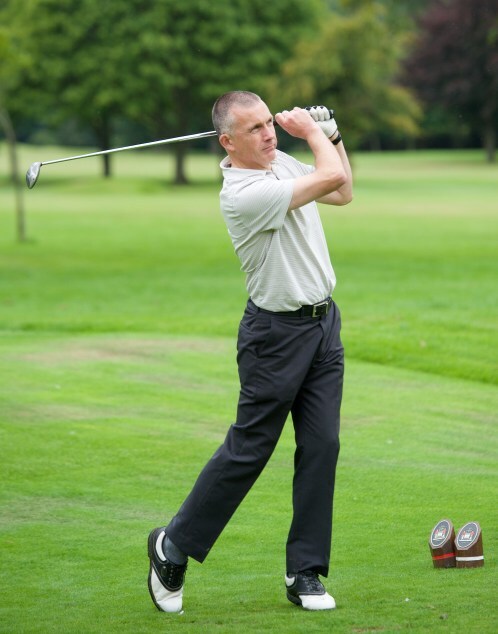 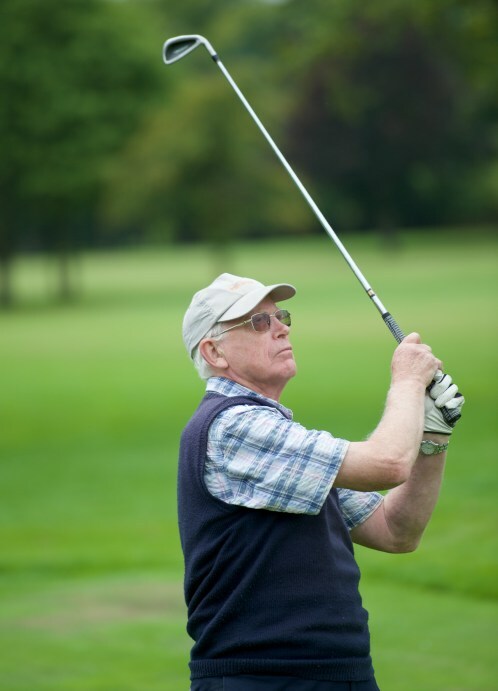 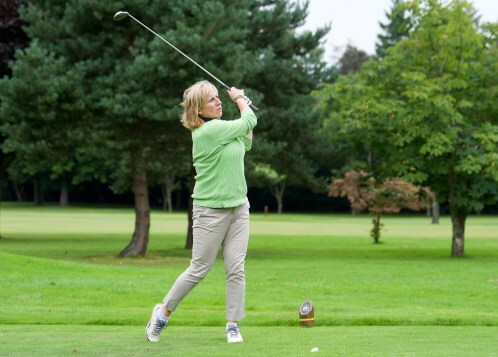 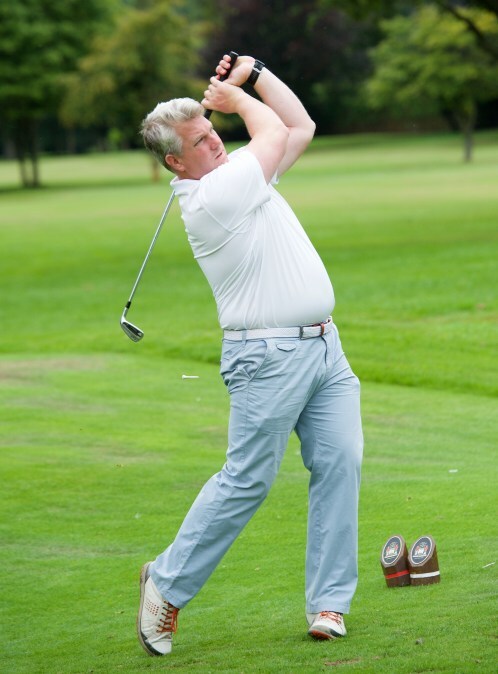 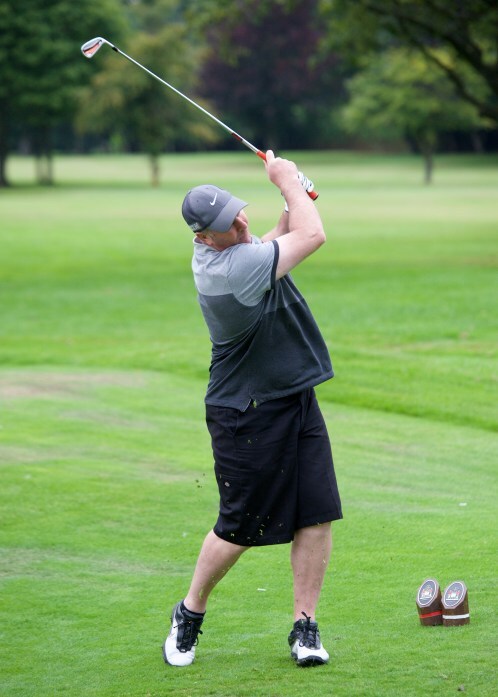 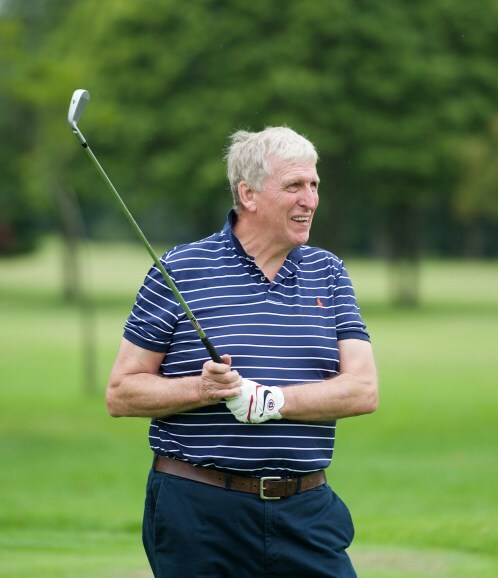 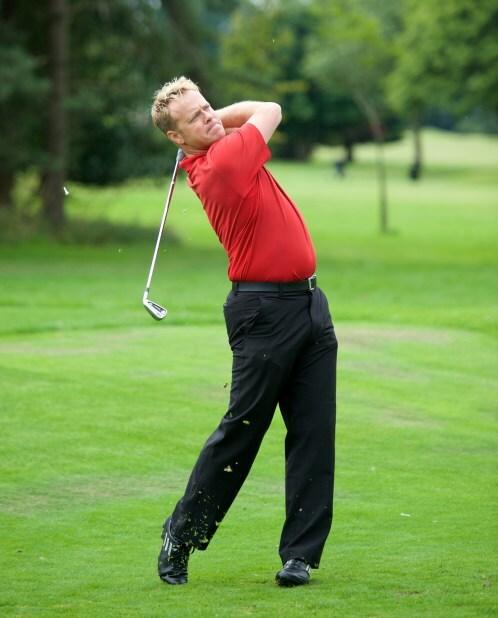 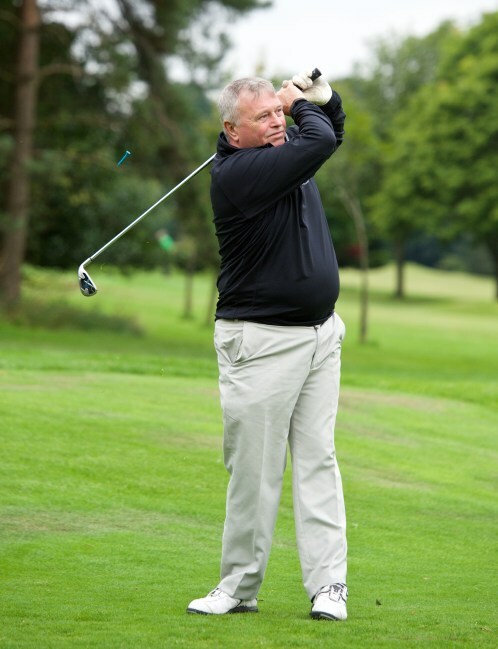 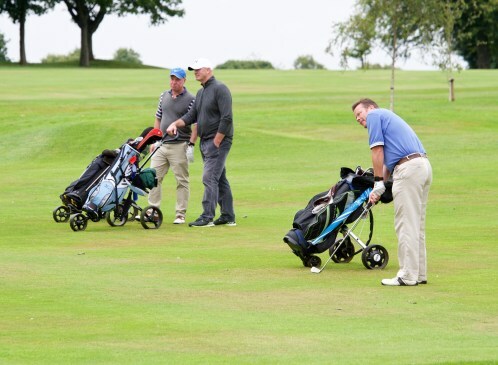 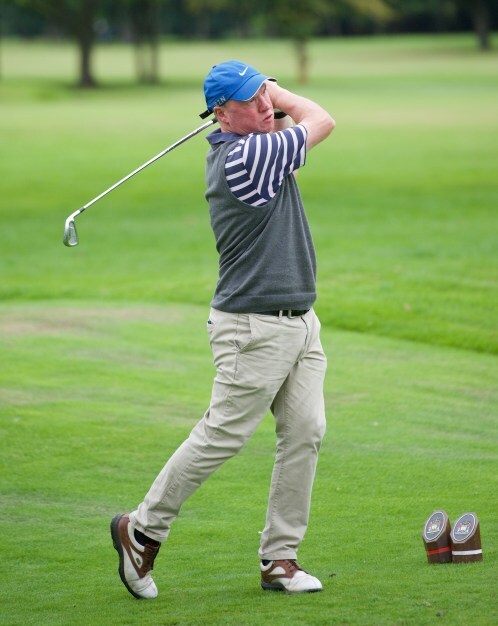 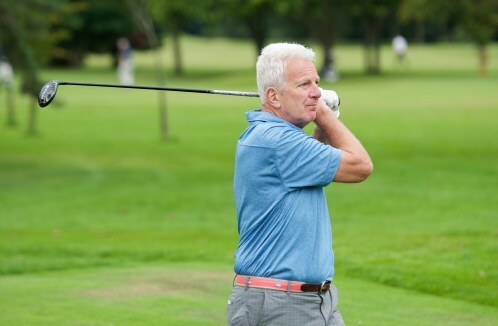 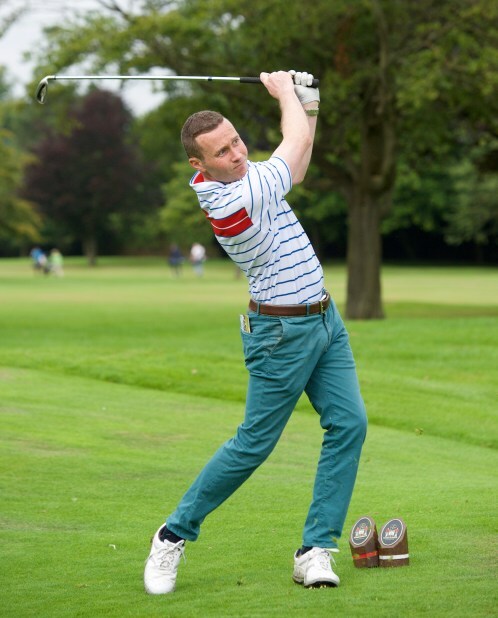 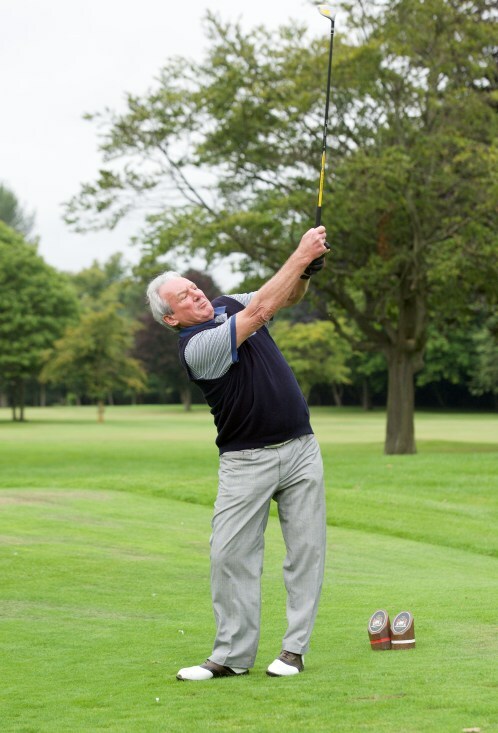 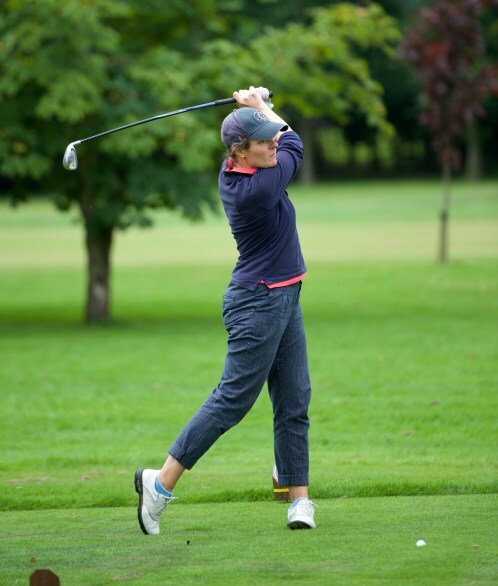 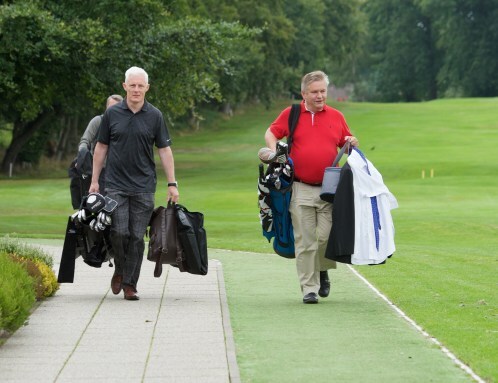 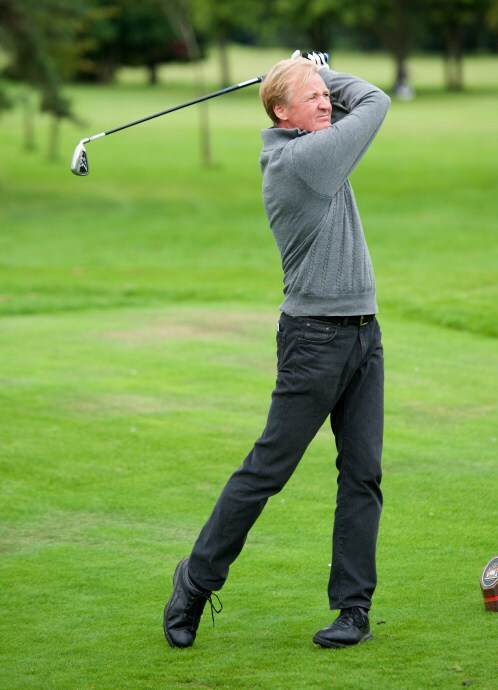 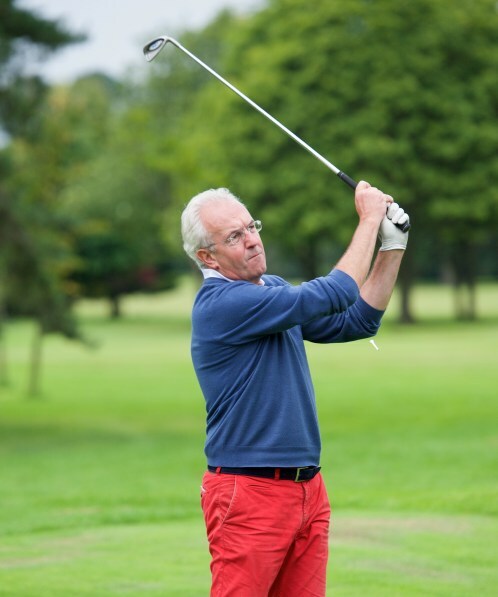 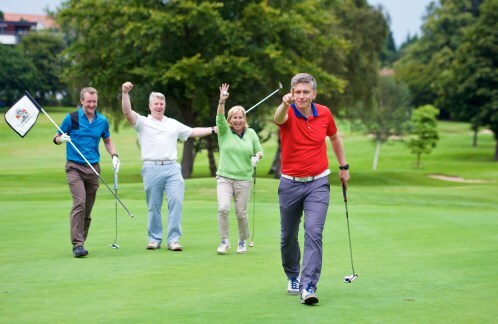 Whilst making their way around the course players were encouraged to take part in various competitions – as well as the usual longest drive and nearest the pin, ‘Nearest the ditch ..but not in it’ proved the most challenging and amusing! 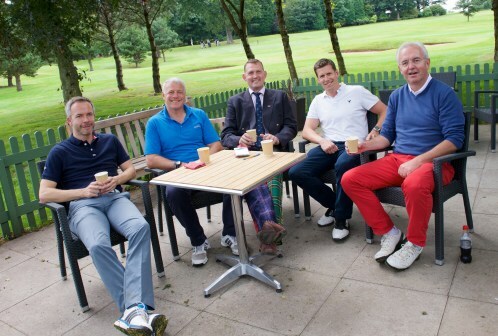 The half way house at the 13th provided a welcomed stop for refreshments and team photos. 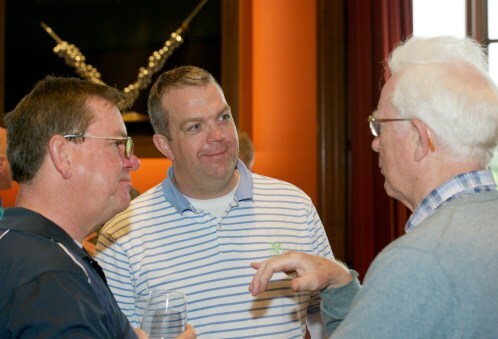 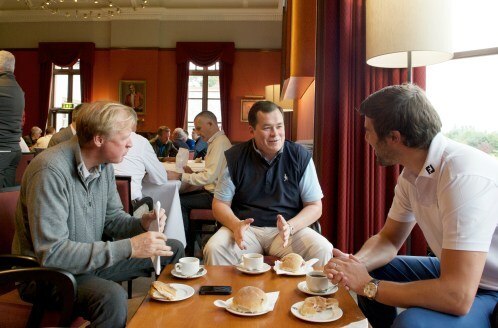 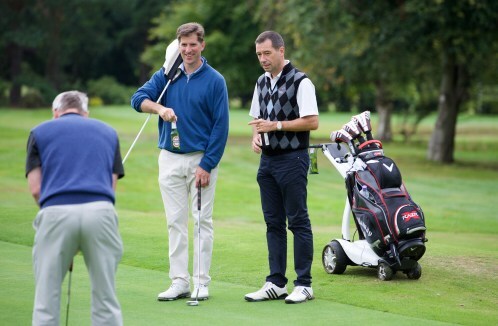 By 1.30pm 18 holes had been completed by all and pre-lunch drinks were well underway in the clubhouse. 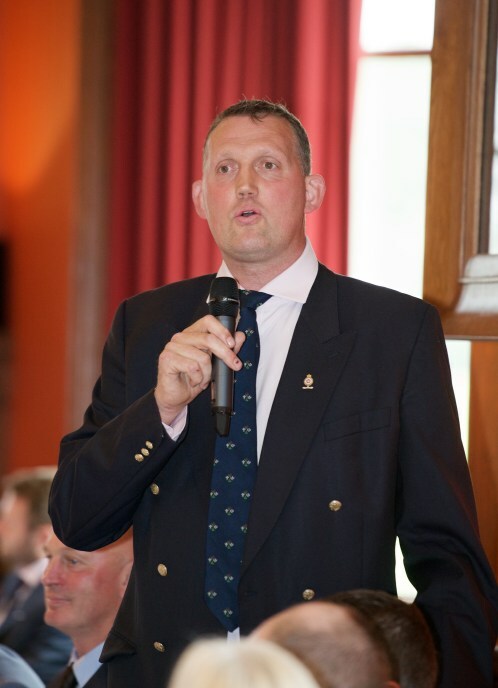 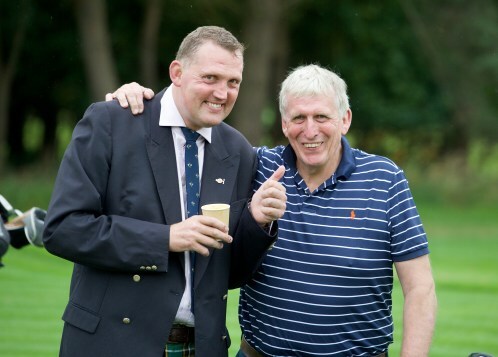 A further 30 lunch guests joined in time for Doddie Weir, Master of Ceremonies for the day, to welcome all into the prestigious Royal Burgess dining room. 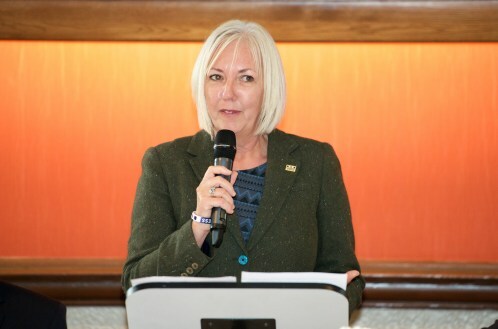 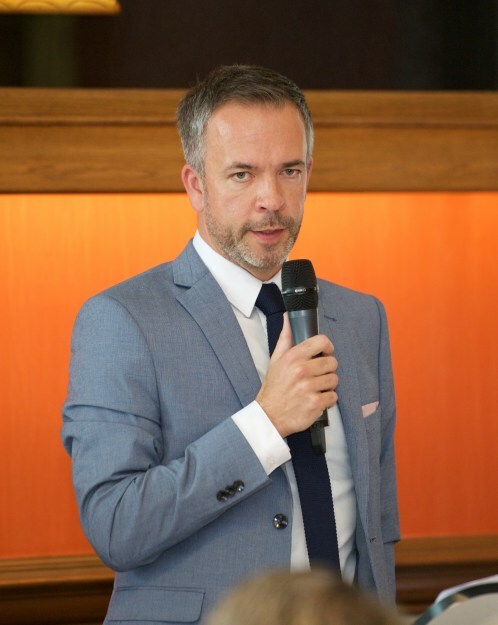 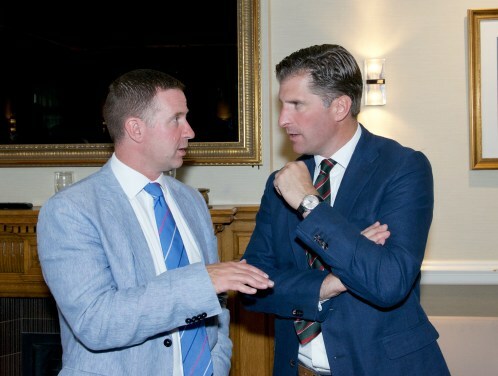 Scottish Golf and Combat Stress were nominated as the two chosen charities for the day and Ross Duncan (Scottish Golf) and Kath Provan (Combat Stress) both thanked everyone in attendance for their support. 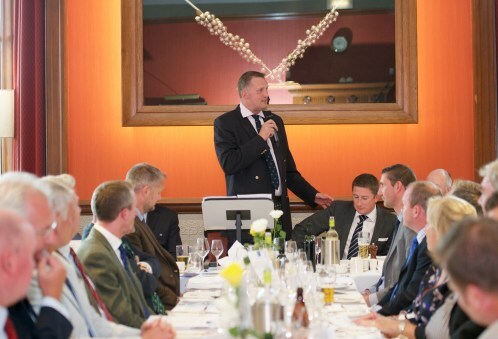 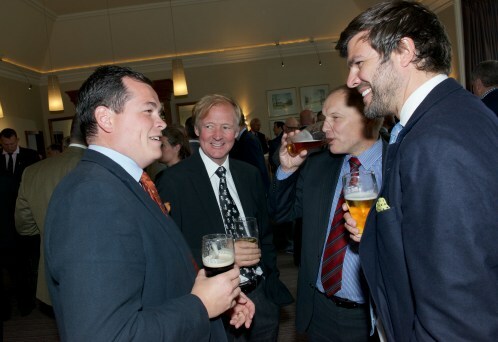 A delicious 3-course lunch was served before Doddie Weir took to the floor for a Q&A session with Vern and Jason. 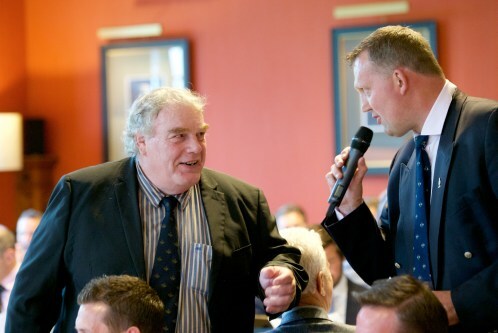 The main auction, raffle and prize giving all followed and our thanks go to those who gave so generously. 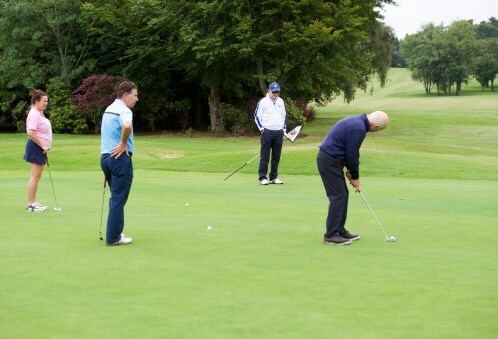 Overall a wonderful day was had by all involved, the feedback from new and regular attendees was fantastic and everyone was supportive of the new venue and format. 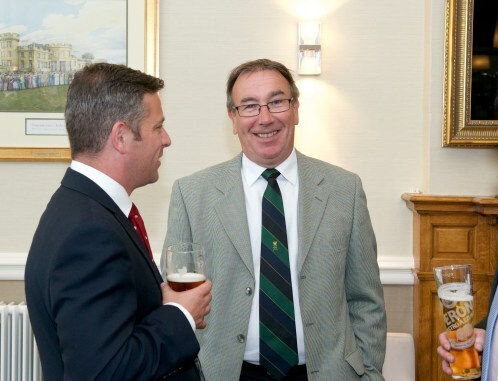 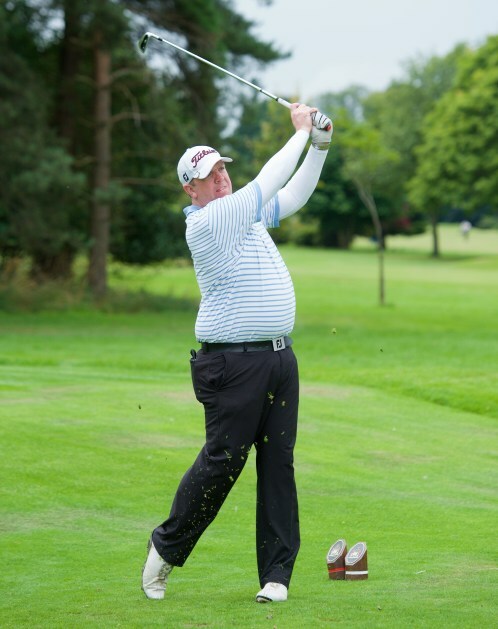 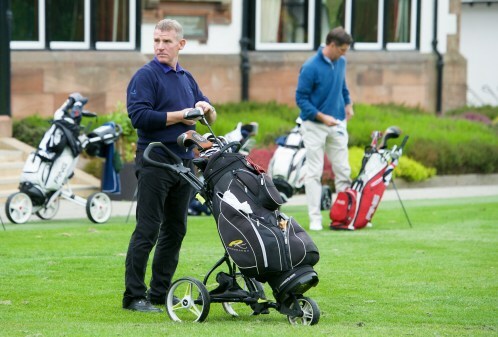 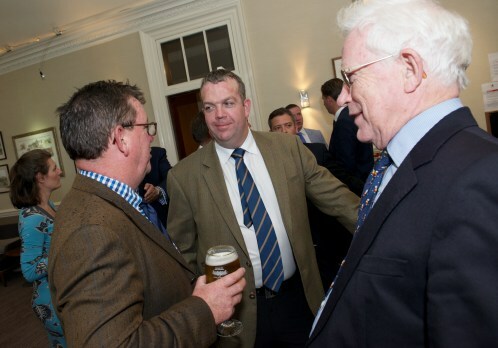 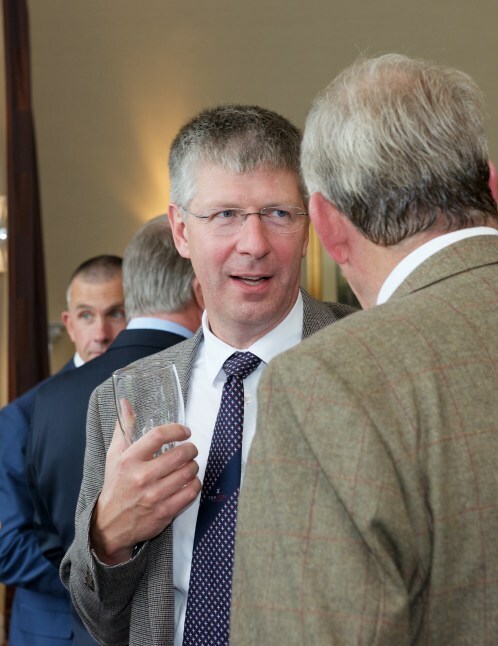 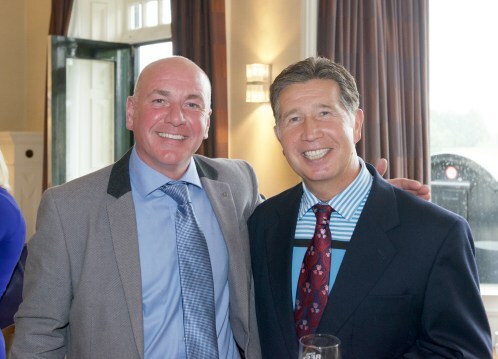 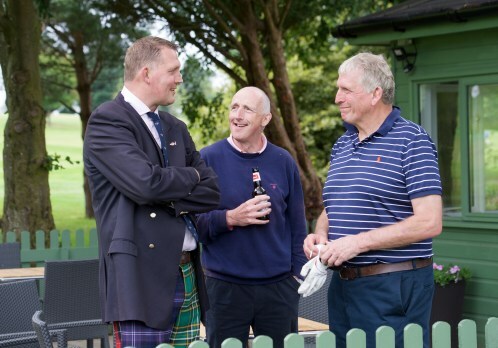 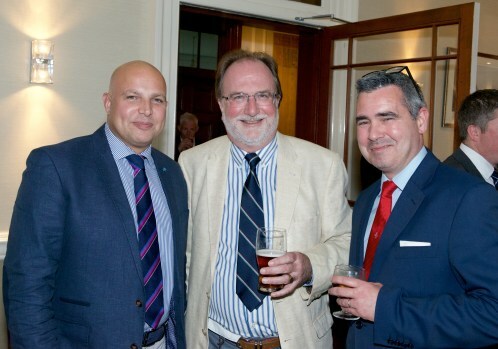 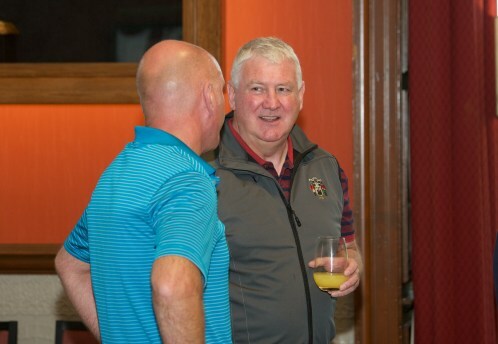 Proceeds from the day totalled £10,000 meaning both Combat Stress and Scottish Golf received significant funds for their well deserving causes. 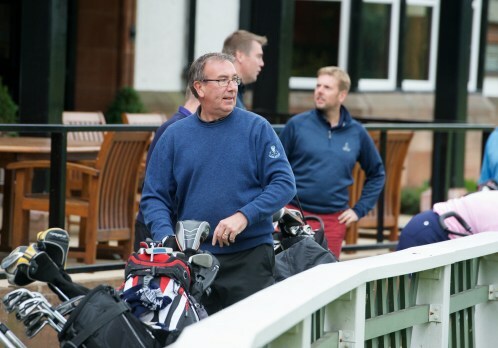 Many thanks again to Graham Callander and his team at the Royal Burgess Golfing Society for looking after everyone so well. 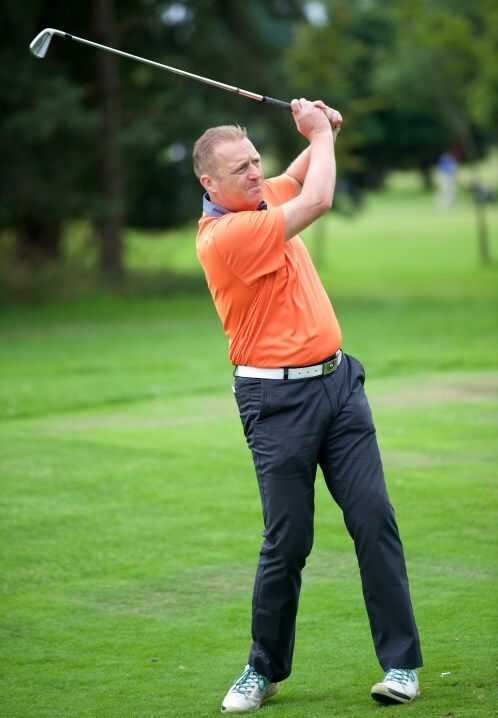 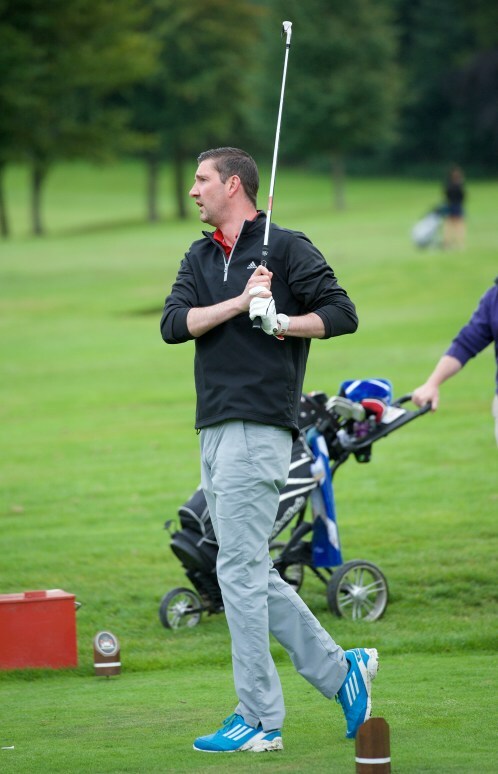 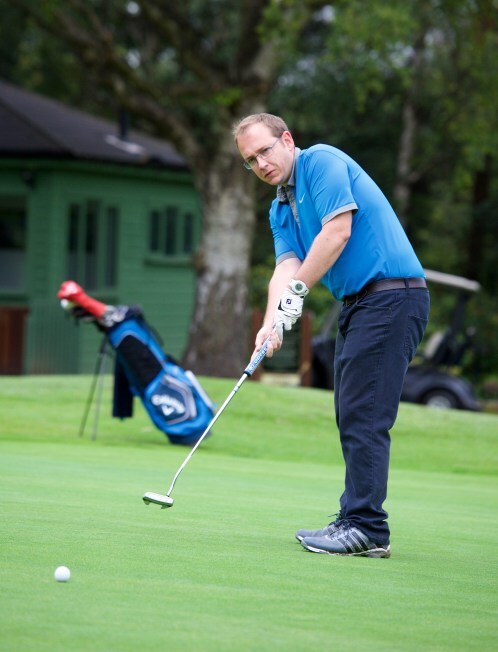 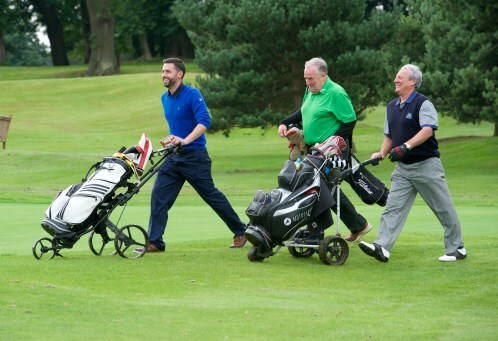 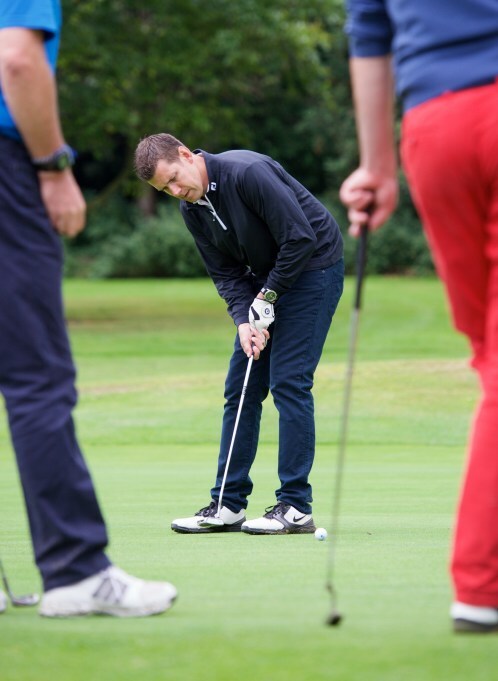 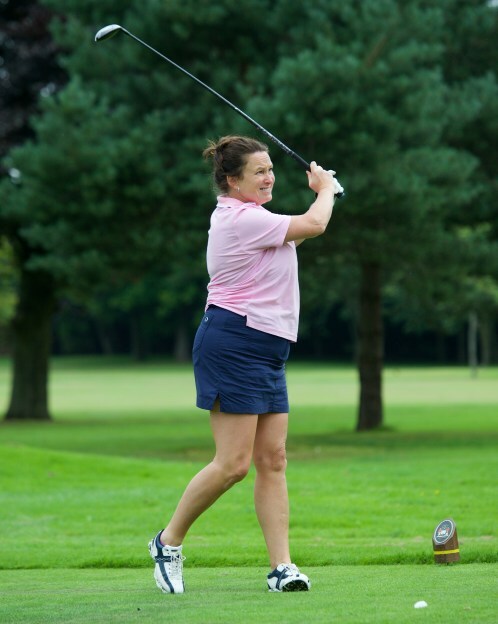 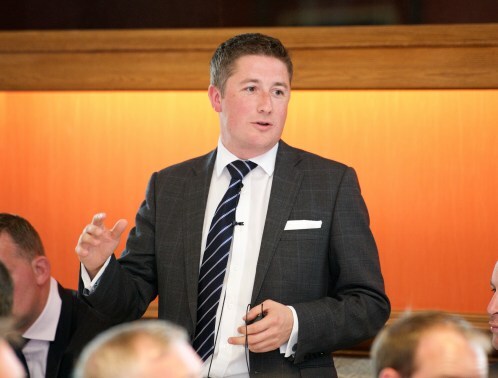 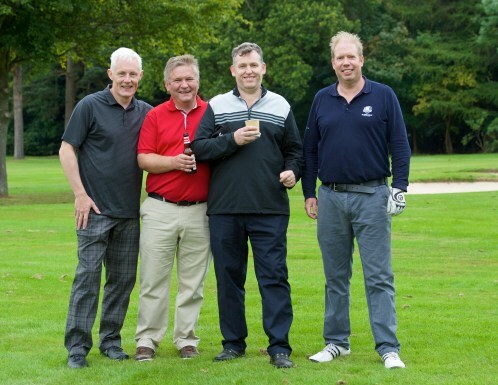 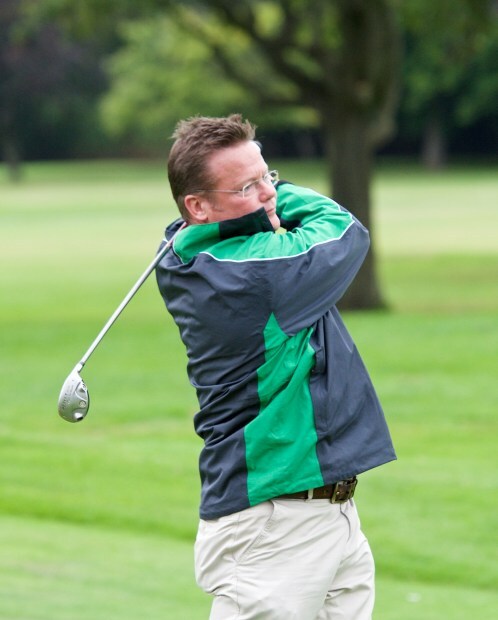 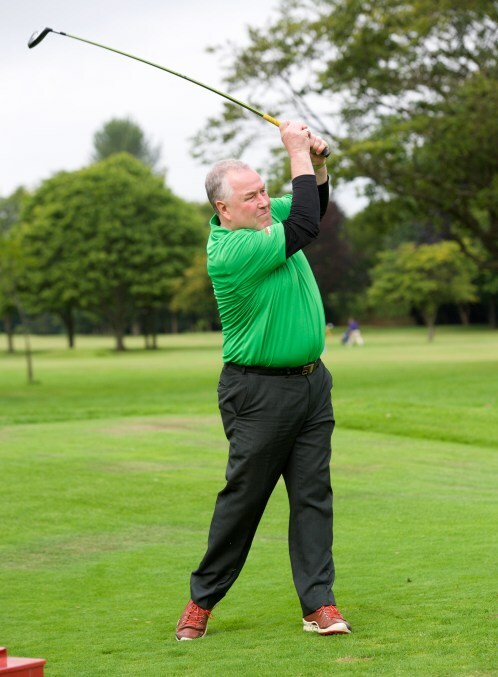 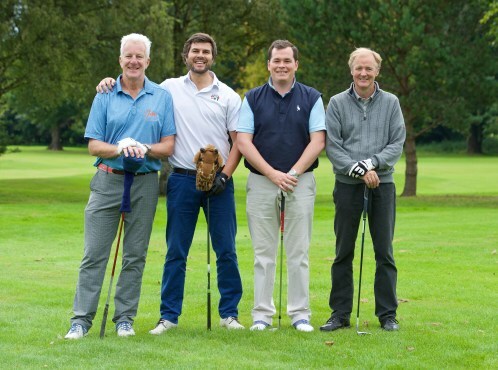 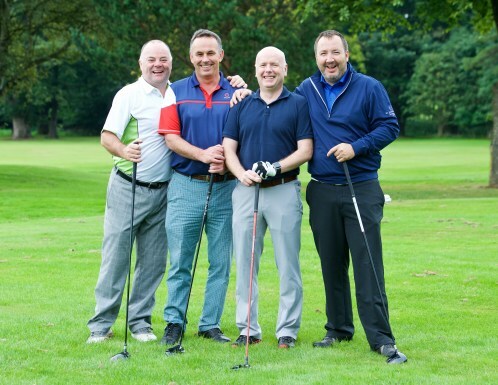 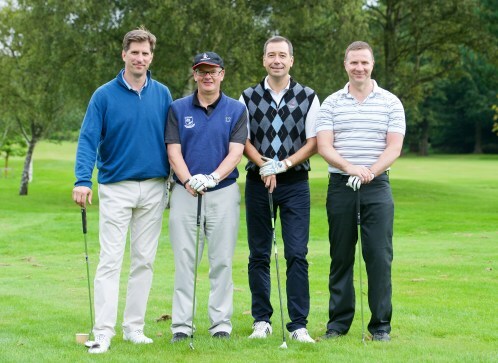 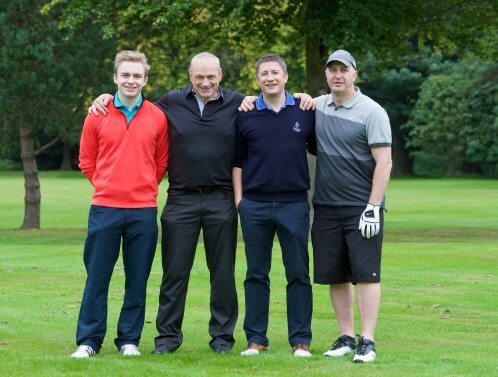 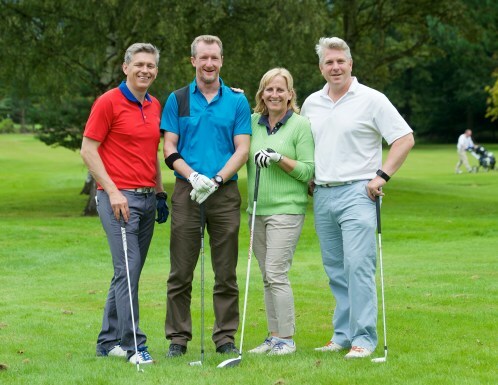 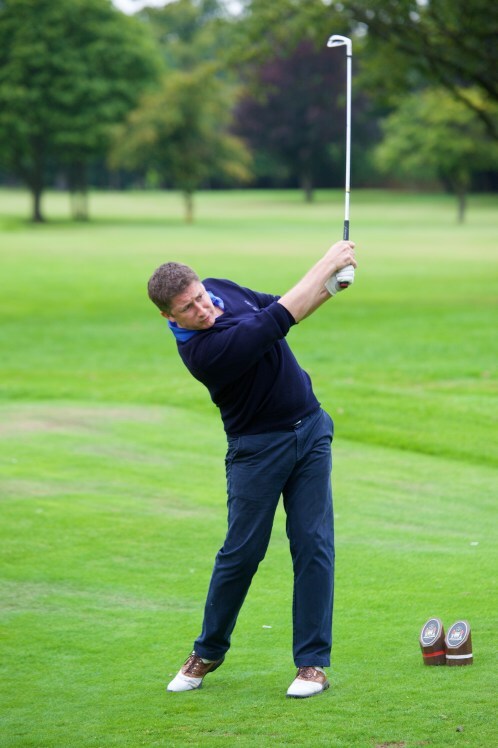 2017’s golf day will be hosted again in August and from the Royal Burgess Golfing Society - we look forward to announcing the date in due course.